Last Sunday, ZCash’s blockchain network successfully activated the Sapling network upgrade. The new update will improve network performance by making transactions faster an lighter. The update will result in faster transactions and reduced memory per transaction: a time reduction by 90% and a memory reduction of 97%. 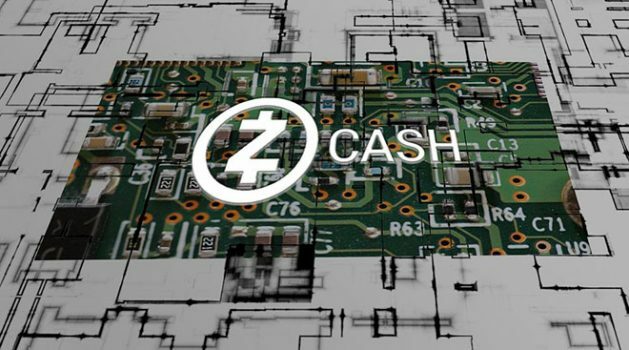 All ZCash users received new protected addresses after activation. These addresses will be integrated with new addresses, depending on the customer’s demand. Today the cryptocurrencies transferred from a legacy address to the protected address values are revealed. Next articleWill Bitcoin (BTC) consume more energy over time?